Tonight, Thursday the 26th WAR begins a 4-night stay at Seattle’s Jazz Alley. We’re thrilled WAR has returned, and having covered the band last year, it will be exciting again to see what they do for this visit. 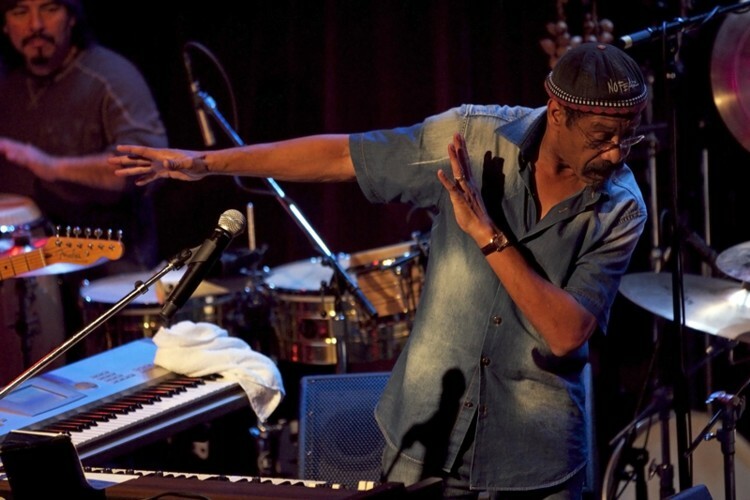 A socially smart band, WAR captures so many genres from funk to blues. Here’s a cool teaser video of what you can expect. For more information and tickets go right over here. 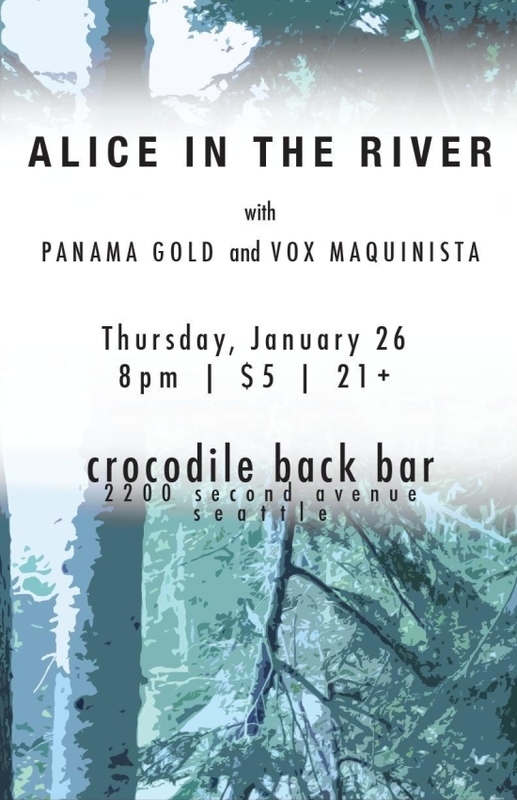 Over at the Crocodile there’s a solid local bill with Alice in the River and Panama Gold. It also features a band named Vox Maquinista, whom I am told is jazz with electronic beats. Sounds like a nice variety bill – and I love that kind of thing indeed. This show will be held in the Crocodile’s back bar, which will be opened up pretty much anytime there’s not a show in the bigger, main Crocodile. A very good idea and way for local bands to spread their wings. Written by: Dagmar on 01/26/2012. This entry was tagged alice in the river, panama gold, posted by dagmar, vox maquinista, war. Bookmark the permalink.